ADR (Automated Dialogue Replacement) is a technology, art and science paramount to a variety of creative projects. Sound supervisors for animated shows, film, TV and advertising are often responsible for finding ADR recording and mixing studios capable of completing the needed services while offering a perfect experience. 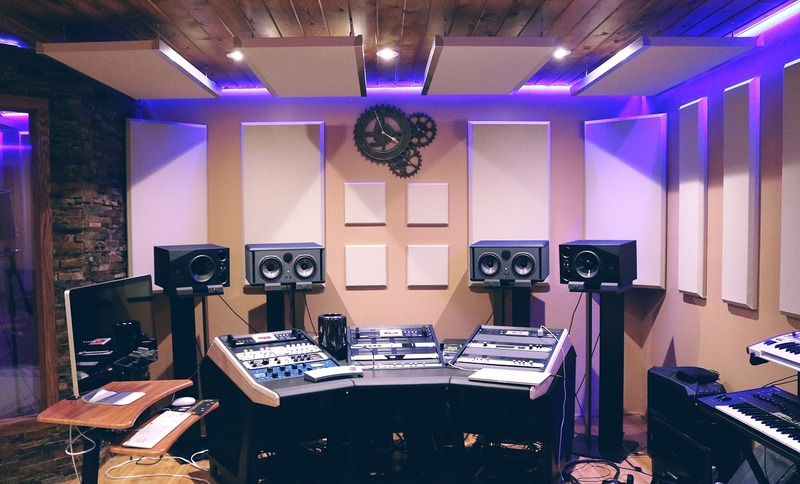 When it comes to working with the best ADR studios in Los Angeles, knowing what to look for will help facilitate the successful completion of your recording project. Los Angeles is especially hyper-competitive when it comes to recording studios that specialize in ADR for post-production and live recording. With ongoing film and TV projects in Burbank, Culver City, Hollywood and other parts of LA, it seems there is a sound studio for ADR on every corner, so find the the best of the best can be a challenge. Here are three tips based on the most common criteria for past and present film and television industry professionals seeking ADR services in Los Angeles. From the moment a sound supervisor submits a query regarding their project with an ADR studio, the standard turn-around for a response is 24 hours. The best ADR studios in Los Angeles will respond within a few hours. Not only does a quick reply demonstrate efficiency, it also gives sound supervisors that peace of mind that they are dealing with a studio that respects the clock. ADR services must be designed to execute, go into edits, and finalize all within the window of time given by the project manager. Any delay can result in huge losses by a motion picture company, so finding a studio run by experienced automated dialogue replacement experts who can master deadlines is crucial. It goes without saying that past work testifies to skill and industry trust. Look for a Los Angeles studio offering ADR services that has a wide range of projects. Avoid the studio that only has student or minimal advertising projects as their only testimonies. Instead, look for a studio that has worked with well-known hit TV shows, Hollywood blockbuster films, animated hits and big brand advertising projects. Power brands and film companies partner with power recording studios. So if you want to work with the best ADR studio in LA, look for one that has performed automated dialogue replacement for the best in film and television. The last thing a sound supervisor needs is wasting his or her time with a small group working out of some basement in Encino. When reaching out to ADR studios in Los Angeles with your questions, make sure one of them focuses on the quality of their facilities. Be sure to ask how many sound stages they have. It is especially a good sign that you are working with the best in the business if they have studios coast to coast. Their studios should include state-of-the-art equipment, as well as the environment itself. When doing live shoots and recordings, the studio should offer exceptional comfort and customer service for actors, producers, directors and managers. The best ADR studio in Los Angeles to meet your needs is out there, you just have to invest the time into finding it. When you are able to nail down an audio recording studio that honors time and deadlines, has a rich project portfolio brimming with the best film and TV projects in Hollywood, and a modern studio environment with multiple locations, you have likely found the best studio to partner with for the rest of your professional life. How can your Business Benefit from a Professional Translation Agency? ¿Qué es mejor un ERP en la nube o un ERP On-Premise? ¿Cómo se gestionan los datos de un CRM?